CHIEF ROBICHAUD has 24 years experience in policing and security management. 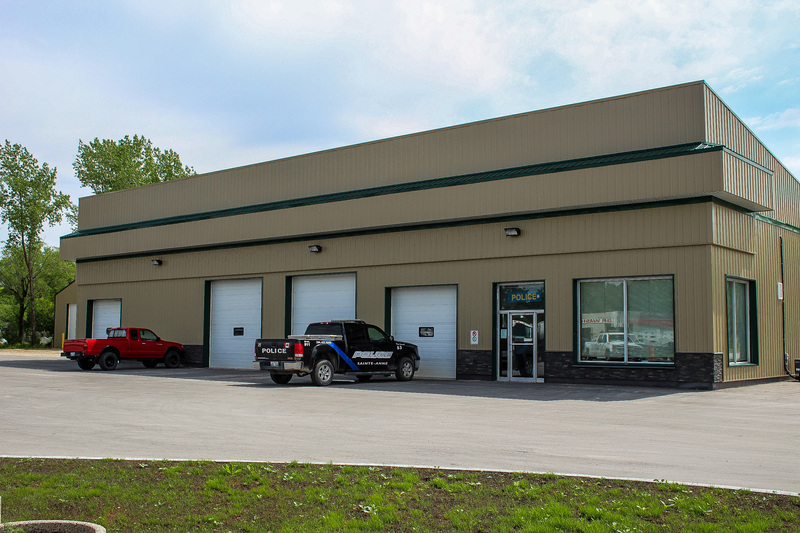 Prior to coming to Sainte-Anne, he was the Manager of Investigative Service for Atlantic lottery, overseeing investigations throughout Atlantic Canada. He has a diverse policing background having worked in areas such as Emergency Response, Major Crime and Drug Section. Robichaud was also the Provincial Municipal Police Coordinator for Violent Crime Linkage Analysis with the RCMP Behavioral Science Unit. This involved profiling crimes and linking serial offenders thoughout the country. In his spare time Marc is the head coach of the Southeast Wrestling team, and is actively involved with Wrestling Manitoba. SERGEANT ISENOR graduated from the Atlantic Police Academy in 2011. He worked with the Sainte-Anne Police Department as a casual officer back in 2012. Since then he has worked with the Treaty Three Police Service and is now back as a full time officer with the Sainte-Anne Police. Kyle has gained a lot of experience working in the First Nations communities. 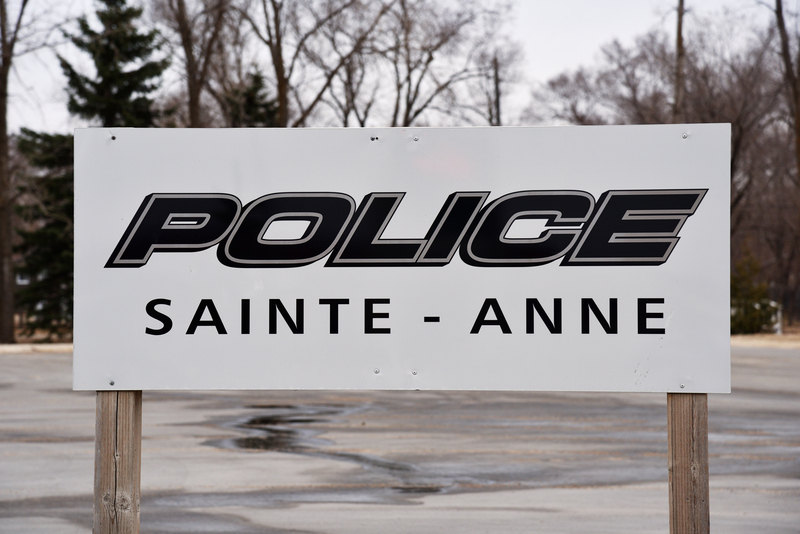 Kyle is happy to be back working with the Sainte-Anne Police Department. The By-Law Enforcement Officer is responsible for enforcing municipal by-laws and providing public information to ensure the protection of residents, property and employees. You might notice officers wearing light blue shirts on bikes, walking the beat or driving with our regular officers. These are our volunteer Auxiliary Officers. These unpaid officers have gone through training on police procedures and are assisting our regular members. We have had a huge interest in our Auxiliary Program. We currently have 20 volunteers many of which come from backgrounds with the Sheriff's Department, Canada Customs, Revenue Canada, and Provincial Corrections. The Auxiliary Program means that officers who would often work by themselves have the benefit of having someone else. The Auxiliary Program is also a feeder program for our regualr officer positions. All of our current Constables have put in significant time with the Auxiliary Program.